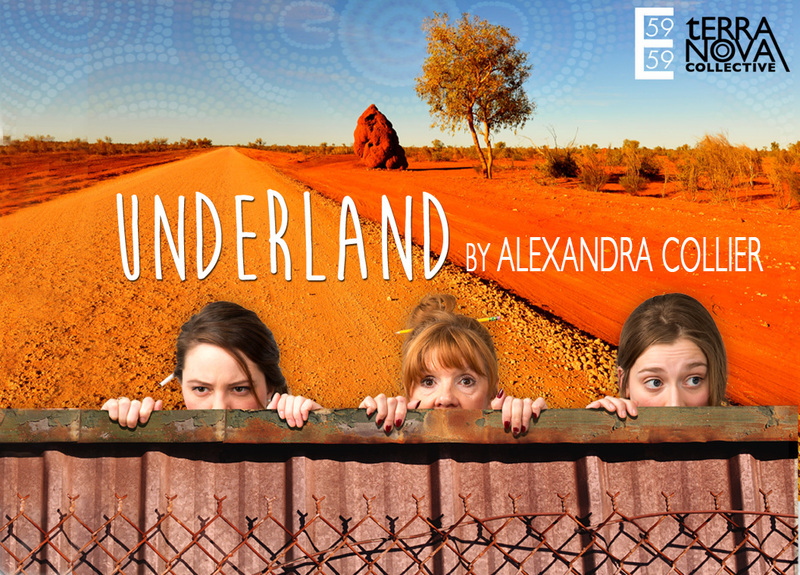 The premiere of our latest production Underland is fast approaching and we still have some important shopping to do! Help us by donating to The Underland Registry. You could be the one to supply our bicycles, a suit for a Japanese businessman or our much needed stock of fake blood and teeth! There are items for budgets big and small and any contribution you can make is greatly appreciated. Ladies and Gentlemen, start your shopping! AM I REALLY BUYING A PILE OF DIRT ON THE INTERNET? Nah, mate! WE are buying a pile of dirt - YOU are donating towards that cost! Don't worry - we won't be delivering a pile of dirt, bicycles, school uniforms, or bloody teeth to your house. You will see where your money goes on the set of UNDERLAND though! Simply browse through our categories (costume, scenic, blood & gore, etc) and select items you would like to 'purchase' from the Underland Registry. Add items to your cart and check-out using our handy PayPal feature. Your donation will go directly to terraNOVA Collective and will be allocated towards our Scenic, Prop, and Costume departments. You can increase your donation by buying multiples of any item, or filling your cart with a little bit of everything! Every donation helps! Instead of receiving a school uniform, bicycle parts, or a gallon of fake blood, every donation over USD $25 will be fully tax deductible. You will receive a letter from terraNOVA Collective outlining your donation. BONUS:﻿ For donations over $30, you will receive a discounted ticket to UNDERLAND. The more you donate, the more generous we get! We have a variety of items you can contribute to, from a $7 pair of dress socks to $110 for a bicycle to $500 for a heap of corrugated metal sheeting! Every single donation will help bring an authentic slice of the Australian outback to New York City! You can also buy multiple items to increase the value of your donation - that'd be sweet! I'D LIKE TO GIVE MORE. HOW CAN I DO THAT? Nice one! You can always donate larger amounts to terraNOVA Collective through our DONATE page. Put 'UNDERLAND' in the memo-line, and this will make its way to the production! Need some help? Drop us a line and we can help you out.